Our Concentrated Programs are for dancers on our Competition Team. Our dancers eat, sleep and breathe dance. Each week dancers take many classes along with rehearsals. Our Concentrated Programs promote the discipline of dance in a positive approach. Dancers attend 3 mandatory competitions per year and a national competition every other year. 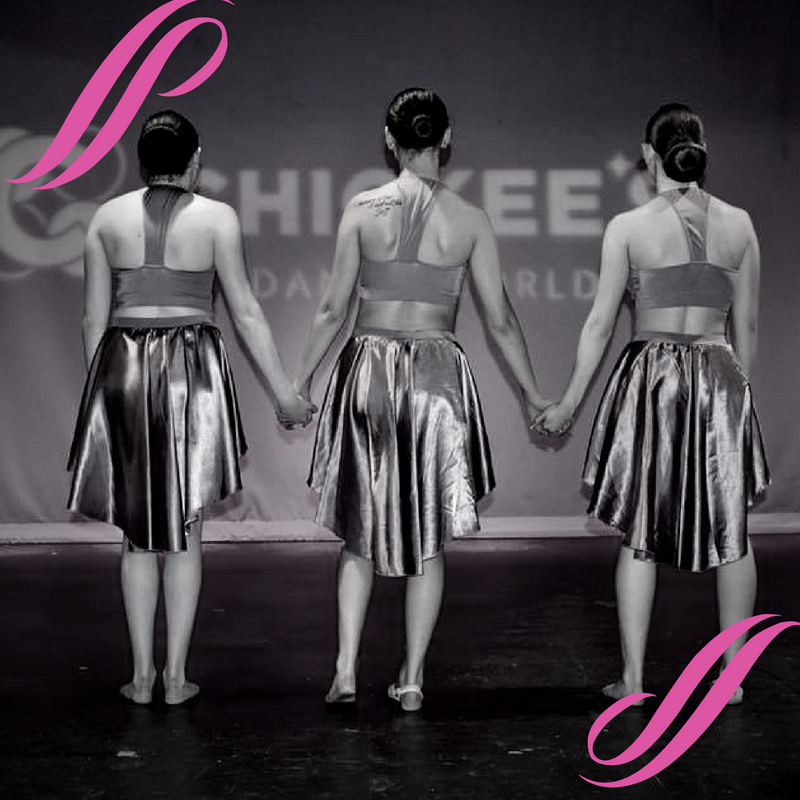 Our dancers attend workshops, master classes, and conventions to expand their training as well. We love hard work coupled with camaraderie and team spirit! Those wishing to join the CDW Competition Team will have the opportunity to be evaluated!